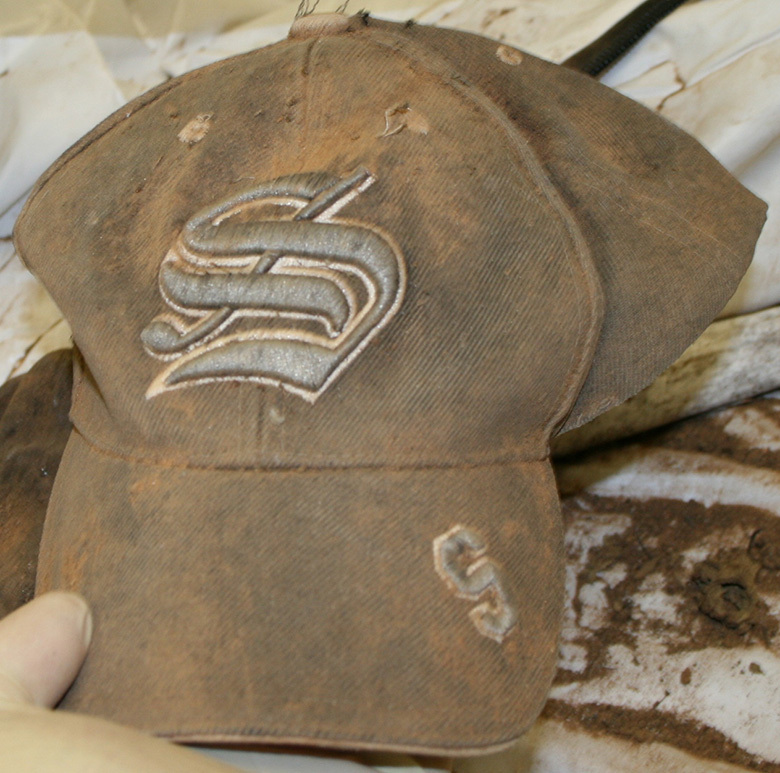 Found near skeletal remains on the Tohono O'Odham Reservation. Missing hands and feet. Matched a DNA sample of a man known to be living in Ohio. An investigation is under way.